. Or . 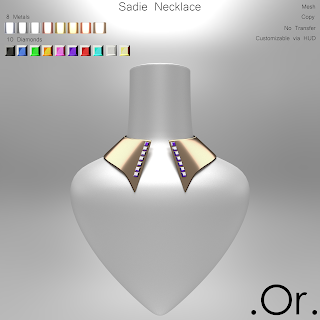 Sadie Necklace | . Or . 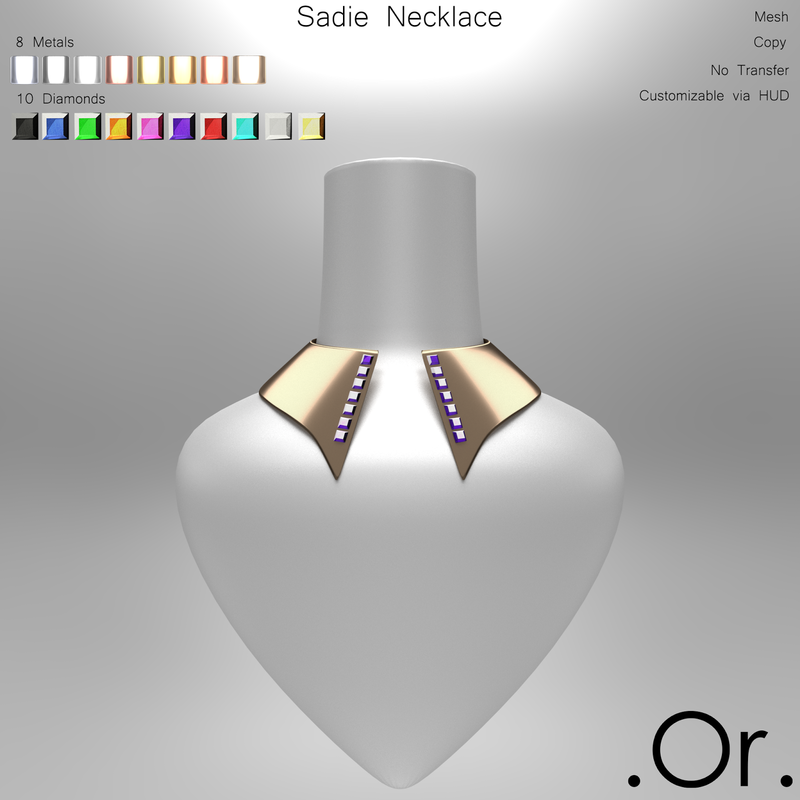 The Sadie Necklace is an original mesh creation by . Or .